What is the cosplay of your dreams? Do you have a cosplay you wish to make: a character you like, an outfit you fell in love with, a high level project you'd like to achieve: tell us more about it! I have several cosplay dreams I'd like to make one day, when my sewing or props/armors abilities will have improved. : I discovered the concept art in deviant art and fell in love with the outfit. The weapons conceptual art is awesome too! Why it's a dream for now: For now, I try to understand which sewing technics I could use. I have the fabrics but everytime I try to begin the project, I become full of doubts. Maybe I need more self confidence: sometimes I become so detail oriented that I forget that cosplay is for fun. :heart:I like this gorgeous warrior! I like warriors girls and the mix of sewing/armors technics. 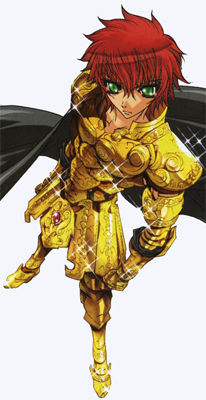 Saint Seiya is one of my favorite anime from my childhood. 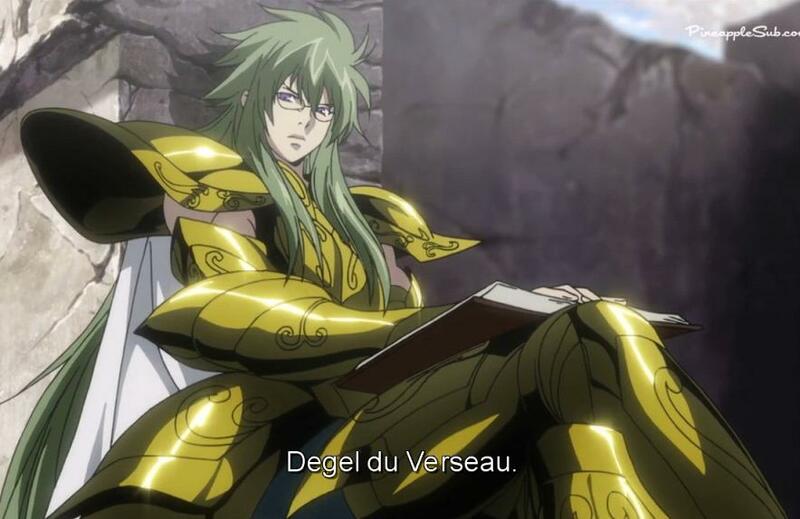 I loved the recent stories from The lost canvas arc. I didn't like this manga but I love the intricate details of this armor. It's a dream for now because: the materials I'd like to use are too expensive and I need to improve on my technics. I love both the character and the armor! The pisces knight: the first "Lost canvas chronicles" book was dedicated to his past. A very touching and sad story. An absolutely fascinating book! Re: What is the cosplay of your dreams? Well, if I could ever pull off a decent Zangief cosplay, it would mean that I've become a big burly buff guy. But that's probably a seperate aspiration altogether. If I had to settle for another "Pro wrestler from a fighting game," then Beowulf is my go-to option. Heck, it doesn't even look too hard to pull off. As for pie-in-the-sky levels of impressive costumes I would like to own: The armor on the box art of Dark Souls 2 looks pretty dang cool to me. I think it's just that bit of fur around the shoulders. Beowulf has that too. Maybe that's just a thing I like? Huh. I don't plan on making any of these, but I wouldn't mind trying to make my own Super Sentai/Power Rangers/Kamen Rider type of helmet. Not the whole suit, just the helmet. Them's the best. I like your projects! I have seen muscles suits which can transform cosplayers into Hulk or ultra muscled characters. Maybe you can find a tutorial to fulfill this project! im not too into fashion and stuff, but i do like gothic style, so lots of black, chains, buckles and stuff. i am still building my clothes reference collection and dont yet have much like that so i havnt yet found anything specific.